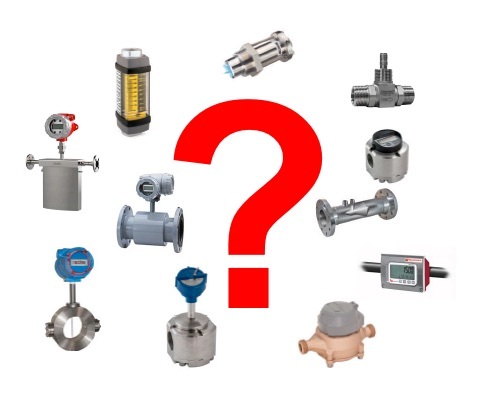 Which Industrial Flow Meter to Choose? Choosing the right flow measurement solution can have a major impact on operational and business performance. For this reason, companies anticipating a flow meter purchase should consult with a knowledgeable instrumentation supplier, such as Thompson Equipment Company (teco-inc.com), in the early stages of a project. The effort spent learning about basic flow measurement techniques, and available meter options, will ensure a successful application once the equipment is installed. Download your own PDF copy of "Choosing the Right Flow Meter here, or view the embedded document below.